Research based advocacy; Design and delivery of public realm and infrastructure; Placemaking; and Strategy. 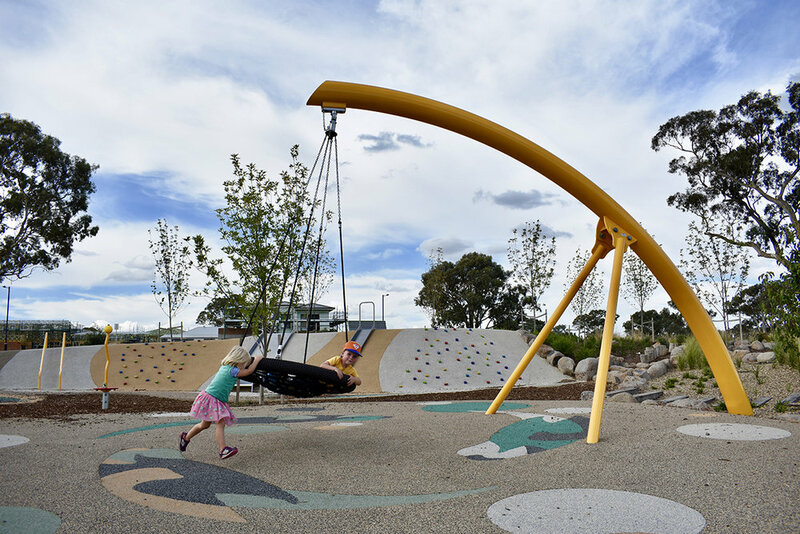 City interventions and analysis; Streets and public spaces; Active infrastructure; Parklands; Play; Waterways; Public infrastructure; Public architecture; and Specialist landscapes. Over the past 28 years the company has won a collection of awards for excellence, cementing itself as an industry leader in planning, urban design, architecture and landscape. Tait Network’s team continues to evolve founding Director John Tait’s vision of working with ‘Expert Clients’ to create delightful design and pursue the improvement of the way our cities operate through investigation, practise and expertise.